Threats come in many sizes and forms, including geopolitical instability, crime and natural disasters. The Deloitte Global Security Office (GSO) works with member firms worldwide to help keep Deloitte people safe, particularly during times of emergency or when they are called upon by clients to work in higher-risk areas. A primary GSO focus is increasing Deloitte’s resiliency, so working with local Deloitte firms to formulate and implement effective business-continuity programs is a priority. The GSO’s regional security managers help enhance Deloitte’s security and crisis response capabilities through on-site visits, meetings with country managing partners, and working with the Global Security Council made up of security officers in each member firm. The GSO also has global working groups, as part of the Global Security 2020 strategy, composed of member firm security leaders who improve the consistency of Deloitte’s background screening and physical security measures. The GSO team tracks world events on a daily basis for potential impacts on Deloitte's people and offices. Whenever a crisis occurs, the GSO responds swiftly to help member firms account for the safety of their people, provide necessary relief and resume normal business operations as soon as possible. Health emergencies also can affect Deloitte people while traveling or assigned overseas, so Deloitte Global maintains 24-hour resources, delivered by a leading emergency medical and security provider, to respond in such situations. 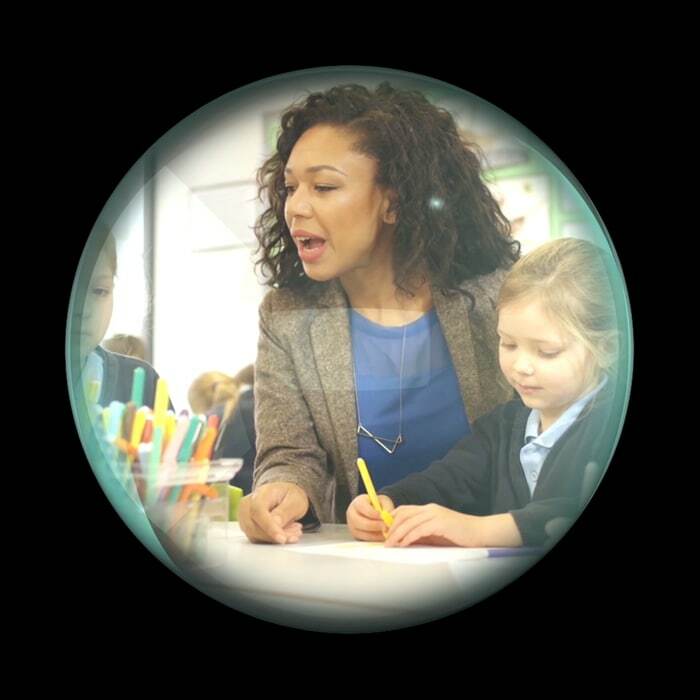 On an average day, nearly 25,000 Deloitte people are traveling to serve clients. As part of Deloitte Global’s travel security protocols, all Deloitte locations are encouraged to incorporate security into their travel programs and consult with the GSO before undertaking travel to high-risk locations. When member firm engagement teams need to travel to high-risk locations, assistance provided to engagement teams can range from designing comprehensive security plans that include location-specific security briefings to hotel and transportation recommendations, on-the-ground project logistics, and direct security support, as needed. In doing so, a network of specialized security providers based in many high-risk locations is available to assist. The GSO tries to make sure all Deloitte people are aware of particular risks before they travel. Deloitte professionals have access to a comprehensive travel security website containing the latest security bulletins, assessments, country risk ratings and other resources. Responded to more than 250 medical-assistance cases, several of which involved serious medical conditions or accidents necessitating emergency air evacuations. Provided guidance and security planning support to more than 1,300 member firm engagement teams considering work in potentially troublesome areas of the world. Facilitated business continuity training sessions in Germany, South Africa and Hong Kong designed to increase member firms’ resiliency. Provided security design and implementation support for new global delivery centers. A rollout of a new worldwide emergency communications system also began during the year. The system aims to improve member firms’ capability to communicate and confirm the safety of their practitioners during crises.